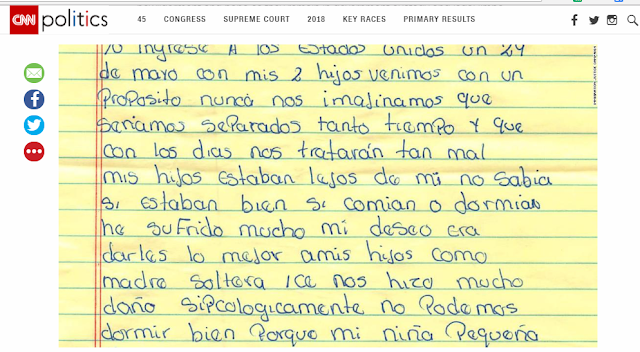 Mother's write about the pain of being separated from their children at the border. 13,000 children remain in detention centers right now! Is this how we MAGA, Mr. Trump?